Home / Unlabelled / Paco the G Train Bandit feat. 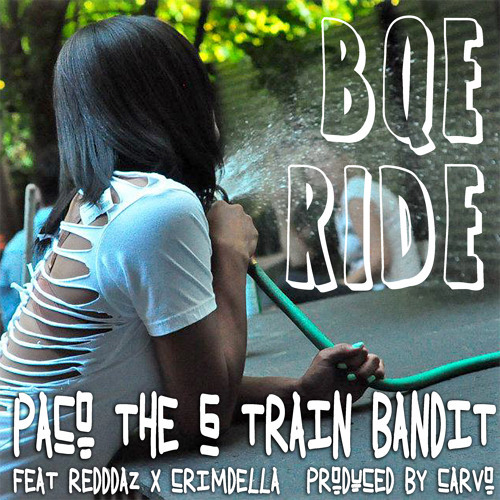 Redddaz x Crimdella - "BQE Ride"
Paco the G Train Bandit feat. Redddaz x Crimdella - "BQE Ride"